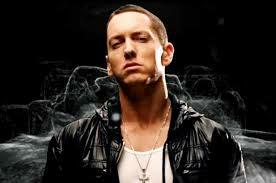 Fat Joe has some deep regrets over “the one that got away.” In a recent interview with the South China Morning Post, entrepreneur revealed that he passed up on the chance of signing Eminem – six times. Revealing that Em sent him demos in an effort to sign to his Terror Squad Entertainment imprint, Joe marks the missed opportunity with shame. “Man I got so many regrets. 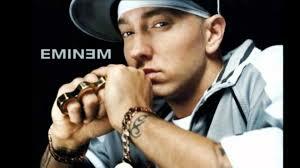 The biggest is that Eminem gave me so many demos – six different times he approached me and I didn’t sign him. Shame on me,” he said. 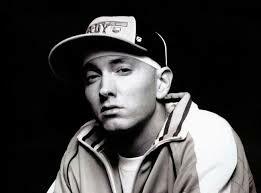 Luckily for Eminem, he would still go on to garner a record deal, and with Dr. Dre no less. Though Em would go on to break world records with his album sales and put some numbers on the board for Dre and Jimmy Iovine for Aftermath and Interscope Records, Fat Joe didn’t do too shabby himself. Now, the Bronx-bred rapper is focusing on his position as president of the urban and Latino divisions of Internet-based marketing company, Market America. He discussed the venture with the Morning Post as well. Fat Joe also talked about his battle with depression after the loss of Big Pun.